The Policy is one of dozens of Depression-era buildings that UIP has renovated in many DC neighborhoods. The company owns and manages two other apartment buildings nearby—1940 Biltmore St. and 1841 Columbia Road. The Policy apartment building was first purchased by Urban Investment Partners in 2009. 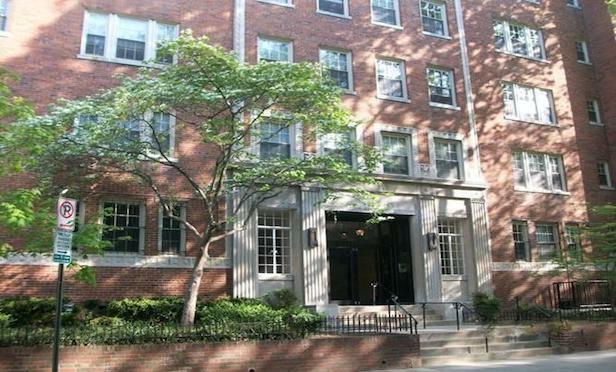 WASHINGTON, DC—A venture of Urban Investment Partners has re-acquired the 62-unit “Policy” apartment building in the historic Kalorama neighborhood here for $22 million.